Kalpika Ganesh is an Indian Model and Actress, who works in the Telugu film industry. She is well known for Telugu Movies My Dear Marthandam and Padi Padi Leche Manasu. 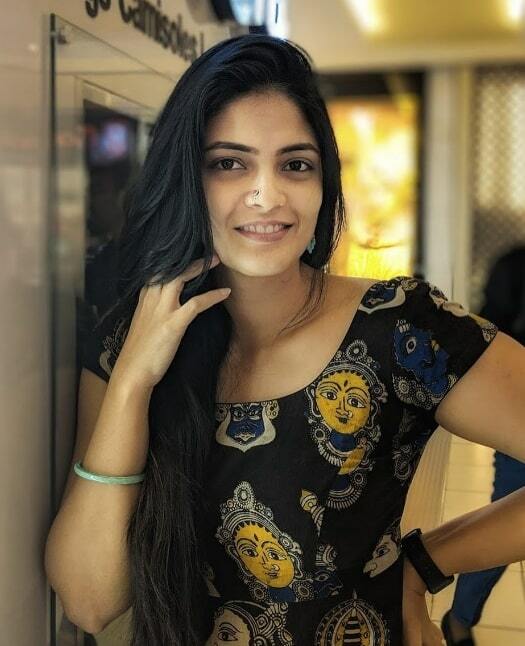 Kalpika Ganesh was born on 27 May 1991 and Brought up in Hyderabad, Telangana. She did her schooling in Gautami High School, Hyderabad and completed her in BA Statistics at Bhavan’s Vivekananda College, Secunderabad. 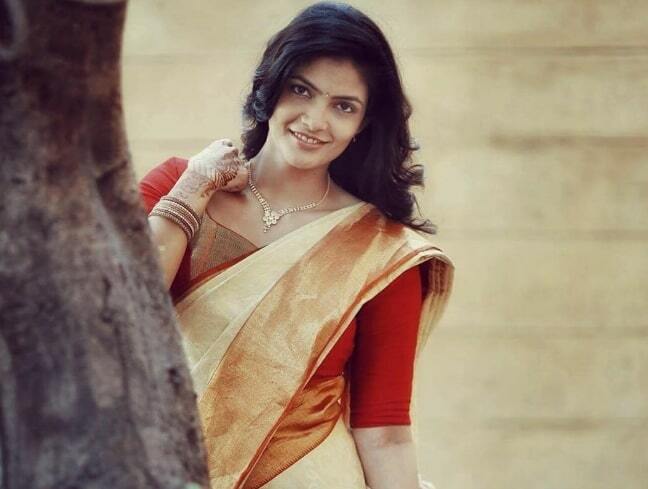 She started her acting career with Telugu movie Prayanam in 2009, Directed by Chandra Sekhar Yeleti. 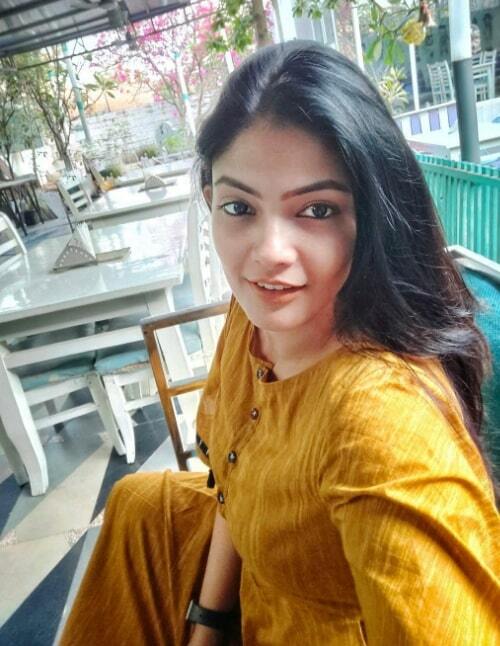 She also acted in well known Telugu movies Orange (2010), Seethamma Vakitlo Sirimalle Chettu (2013), My Dear Marthandam (2018), Padi Padi Leche Manasu (2018) and Sita On The Road (2019). 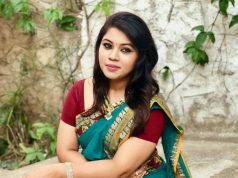 She also a part of two web series Ma Vintha Gaadha Vinuma and Ekam.